Launched in 2011, the first-gen XUV500 is over eight years old, which is roughly a couple of years over a model’s usual life cycle. 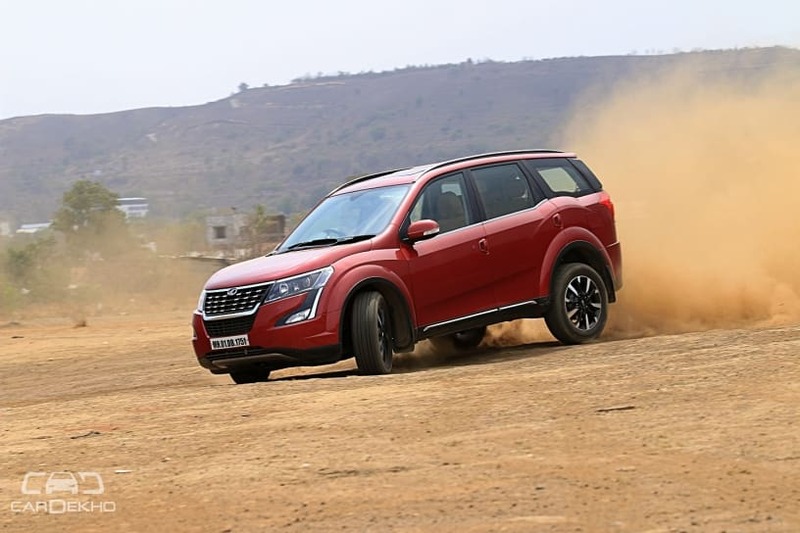 The XUV500 has received two major facelifts (2015 and 2018) and various updates in almost a decade of its existence. So it is about time for Mahindra’s biggest monocoque SUV to receive a generation change. 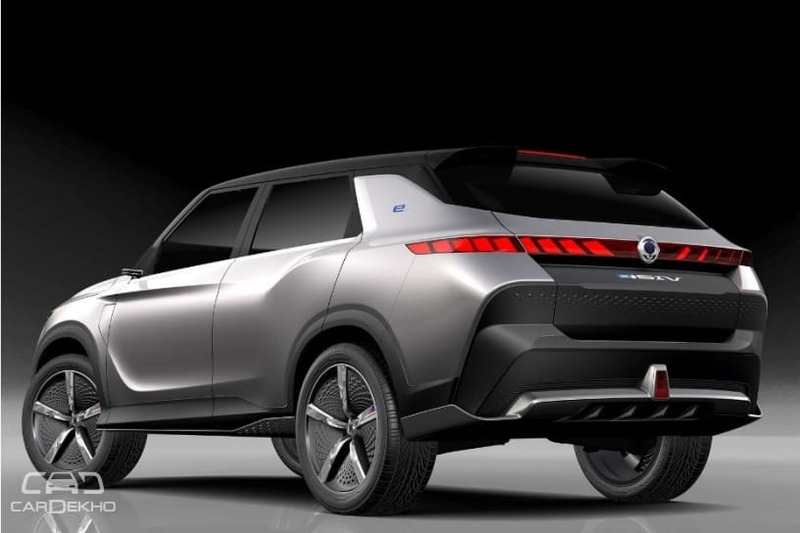 In fact, Mahindra had hinted last year that the second-gen XUV500 will be launched by 2020 and is being co-developed with SsangYong. 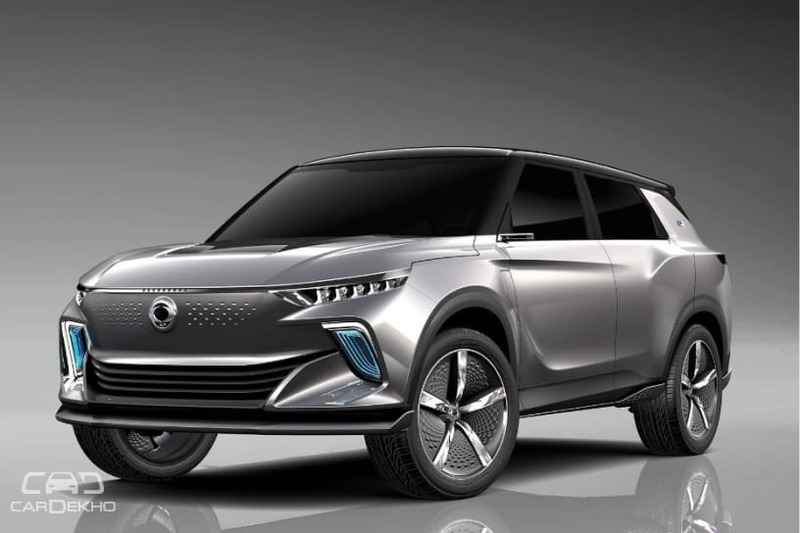 Like two of Mahindra’s newer models – XUV300 and Alturas G4, which are based on SsangYong Tivoli and Rexton, respectively, it is likely that next-gen XUV500 will be based on a SsangYong only, the new Korando, to be specific. What the Korando is to Ssangyong, the XUV500 is to Mahindra. Both are midsize SUVs in the respective carmaker’s portfolio.